Jeffrey Webster MBPSsS, MSc, BSc. It was an excellent experience working with Jeffrey. He offers clear and practical guidance which leads directly to performance improvement. 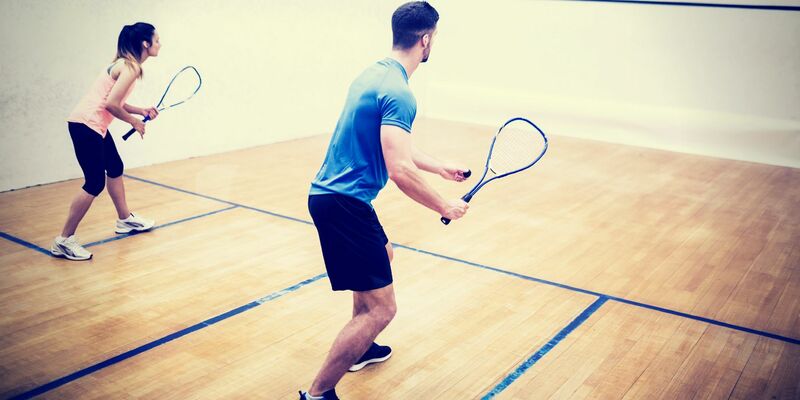 Working through on and off court sessions has provided a complete road map for development which can be easily implemented in competition and practice environments. I would thoroughly recommend him. I have known Jeff for a number of years as he has worked his way through university at Strathgryffe Tennis & Squash Club. Since gaining his sports psychology masters degree I have worked with Jeff on a professional capacity to help the mental toughness of my top young tennis players. Jeff brings the latest ideas in sports psychology which he applies with great skill and when you add in his natural enthusiasm there is a potent mix to bring out the best in sports players. My experience working with Jeffrey was extremely beneficial to not only my performance in the 400m - it also brought back my enjoyment. I suffered badly from nerves before every race which effected my performance and love for racing. Jeffrey's guidance in developing a pre-performance routine and other various exercises allowed me to focus more and control my nerves. I am now achieving personal bests and have found enjoyment in competing again. I've worked with Jeffrey for the last 10 months looking at the mental aspects of table tennis in order to make me a more complete player. It has payed huge dividends and I am looking forward to using what we have worked on at the Commonwealth Games. For the second half of last season, there wasn't a game played where I managed the full eighty minutes, due to having anxiety and panic attacks when playing. This is when I started working with Jeffrey. This season has seen massive improvements in my health. I only once had anxiety / a panic attack, but after being shown different techniques to deal with this through speaking to Jeffrey on a regular basis, I managed to stay on the park. Doing this definitely let me get back to enjoying playing more and having a better attitude for the game. Speaking with Jeffrey was easy, as he was very professional and had a friendly manner. I would fully recommend anyone else in a similar situation to speak to Jeffrey. He has helped me bring on my game and my confidence!